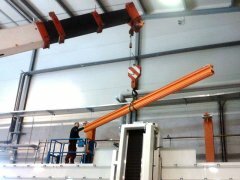 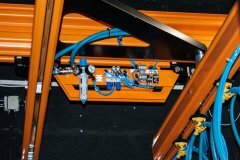 Our qualified technicians that are responsible for lightweight cranes and slewing cranes have longtime experience in installing crane systems. We always ensure that our technicians are up to date regarding technology and applicable DGUV regulations (German Social Accident Insurance) such as BGV (Occupational Health and Safety Regulations) and UVV (accident prevention regulations). 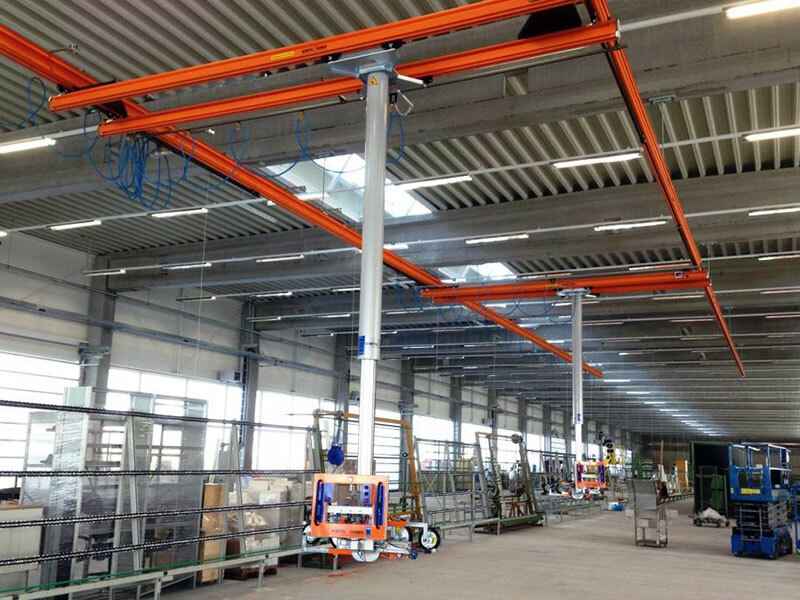 For this reason our technicians take part in trainings of the manufacturers of the cranes we install and seminars of the TÜV (German technical supervisory society). 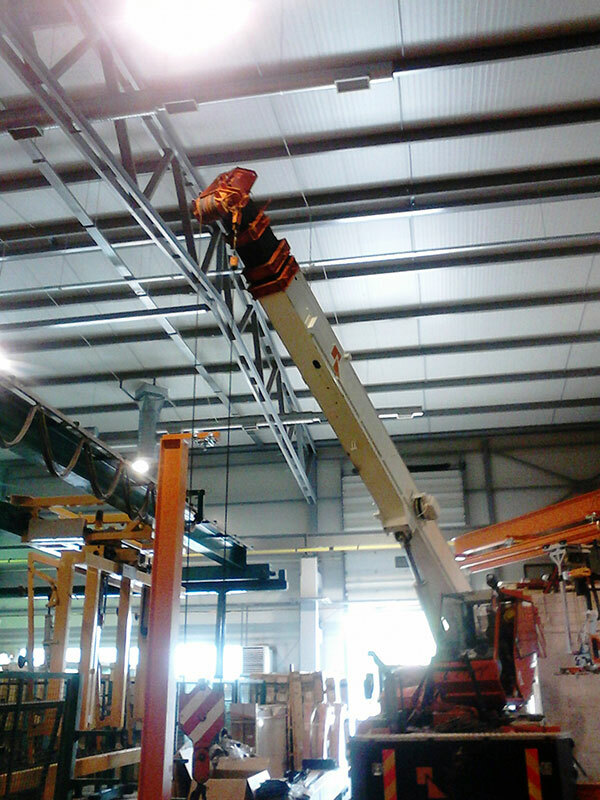 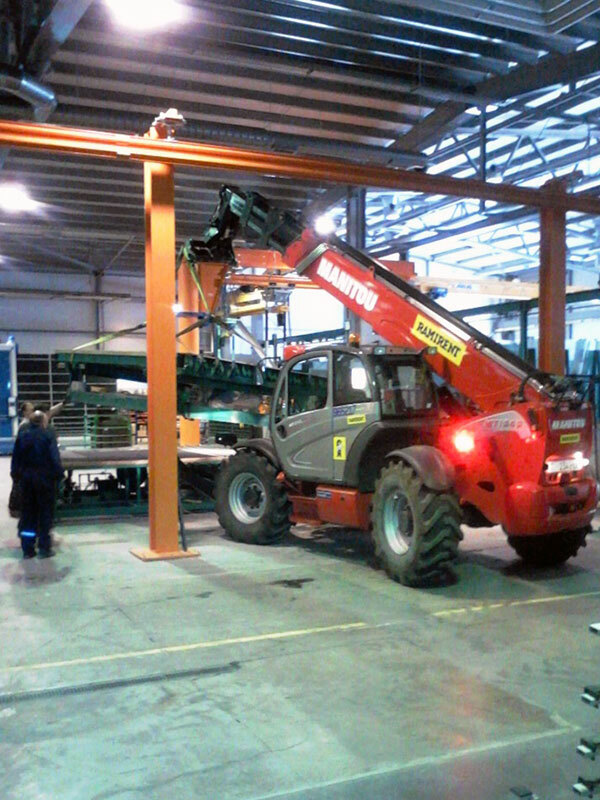 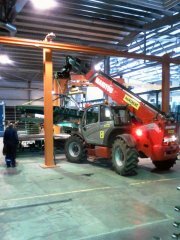 Our technicians are of course qualified to drive forklifts and to operate work platforms and cranes. 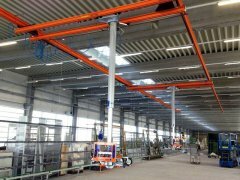 We carry out installations of possibly necessary steel substructures and structure connections as well as electrical, professional and dowel installations.